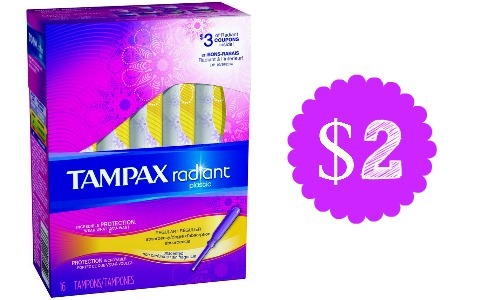 Head to Walgreens this week to get Tampax Radiant Tampons for $2! That’s saving over half the price and a great time to stock up. 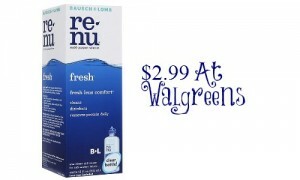 Don’t miss all the other deals at Walgreens this week. 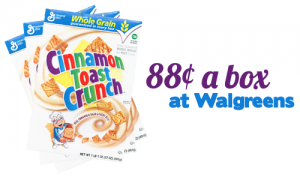 -like getting it for $6 or $2 each!